After a long snowy winter, which provided an excellent ski season, Stowe, Vermont has finally seen the arrival of Spring. We are currently enjoying an amazing week of warm, sunny weather ushering in green grass, peepers and budding flowers. 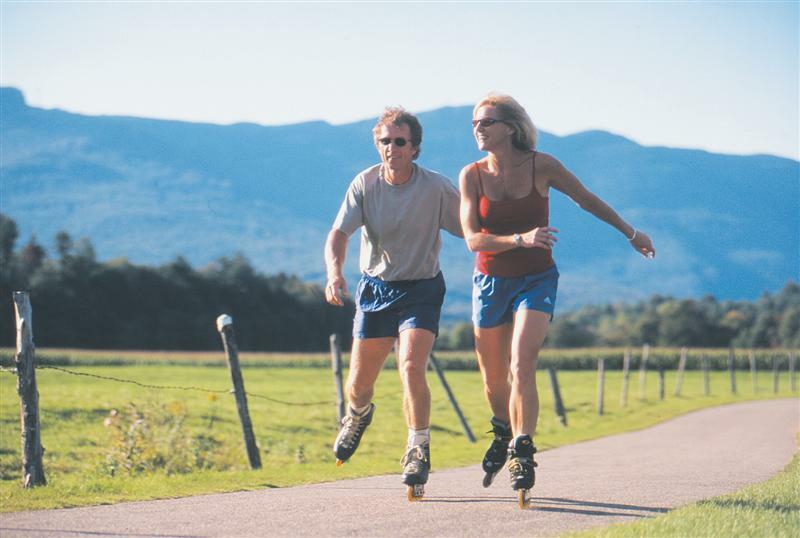 The beautiful weather serves as a backdrop to the wide variety of spring events going on in Stowe and the surrounding Lamoille county this May. Spring events include the start of the weekly Stowe Farmers Market, Noon Music in May and while town is relatively quiet many local business use this time to host fun and creative fundraisers and charity events. The following is a sampling of what is going on around town. For a complete list of events and additional details check out the Stowe Area Association events calendar. With fewer visitors and reduced rates at many hotels come enjoy "shoulder season", Stowe's best kept secret.